Hollywood may have a new golden couple: Charlize Theron and Brad Pitt are an item, a new report claims, after meeting through Theron’s ex, Sean Penn. The Sun is reporting that the two were introduced years ago by mutual friend Sean Penn—who also happens to be Theron’s ex-fiance—and that things started to evolve romantically over the holidays. If the rumors are true, then this is Pitt’s first public relationship since announcing his divorce from Angelina Jolie in 2016. 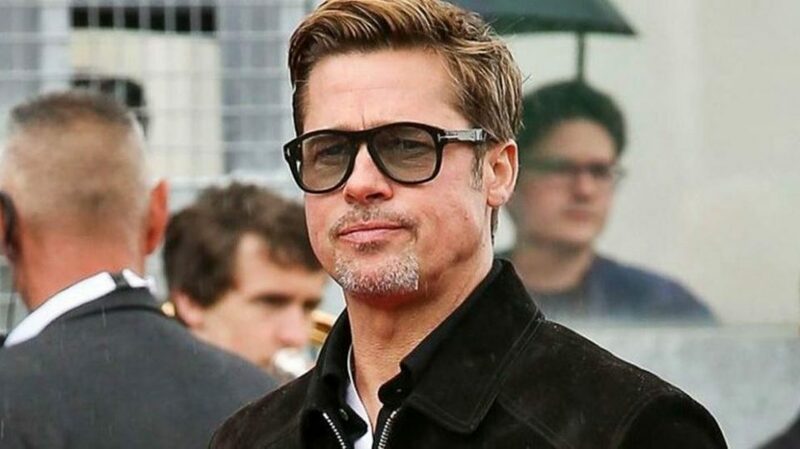 Pitt and Jolie share six children together, and Theron has reportedly yet to meet any of them.